Vivo APEX concept phone is the first 5G phone with revolutionary design. The phone has curved surface waterdrop glass design and has no openings. This is a bezel-less phone with no charging ports or front facing camera. The APEX 2019 has a FullView design display. With no physical buttons present, the device features Touch Sense technology, which basically features capacitive touch and pressure-sense. The USB port is replaced by a MagPort (magnetic power connector) that lets you charge the phone and connect to the PC. The speaker is housed in the display and Vivo calls it Body SoundCasting technology. The fingerprint scanner is located beneath the screen, supported by Vivo’s Fingerprint Light function – when the user’s finger is close to the display, the pixels around the touch point automatically light up as an additional light source to help obtain a clear fingerprint image. 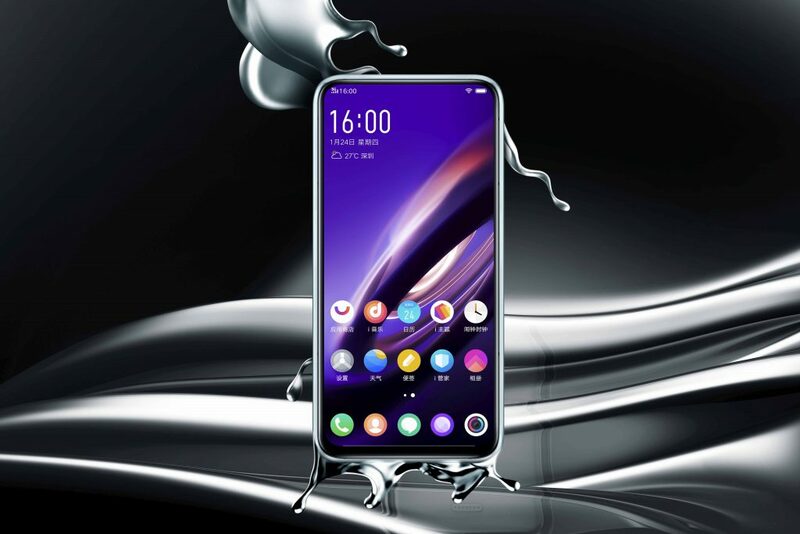 Powered by Snapdragon 855 processor, makes Vivo APEX 2019 the first 5G smartphone. It also features 12GBRAM and 256GB internal storage. Vivo will be displaying this concept phone at this years Mobile World Congress (MWC).